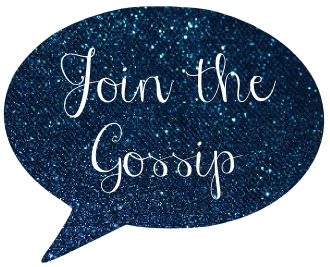 Join The Gossip: American Idol a Bore? I'm with Marta on this one. I've never seen an episode. I've just never been interested. Plus it's on at the same time as BL. Andrew is by far my favorite! I stopped watching after the first few episodes this year. Le sigh. SO many shows...so little time! the girls were awful!! it gets shown over here in the uk and i was bored crapless - you're not alone!! great blog, thanks so much for your lovely comment on mine - do you want to exchange links darling? I usually just watch the first few episodes so I can watch all of the bad people sing and have a good laugh.Ihope this season gets better though! LOVING Casey James...super cute and awesome voice!!! We pretty much have the exact same opinion on the cast of AI this season! I love DiDi Benami and Crystal Bowersox. I hope they stick around for awhile. I also loved Andrew's version of Straight Up. So original and it could be a hit today, in my opinion! I secretly lust for Lee Dewyze. Shhhh don't tell, but Casey looked good in his black and red last night!